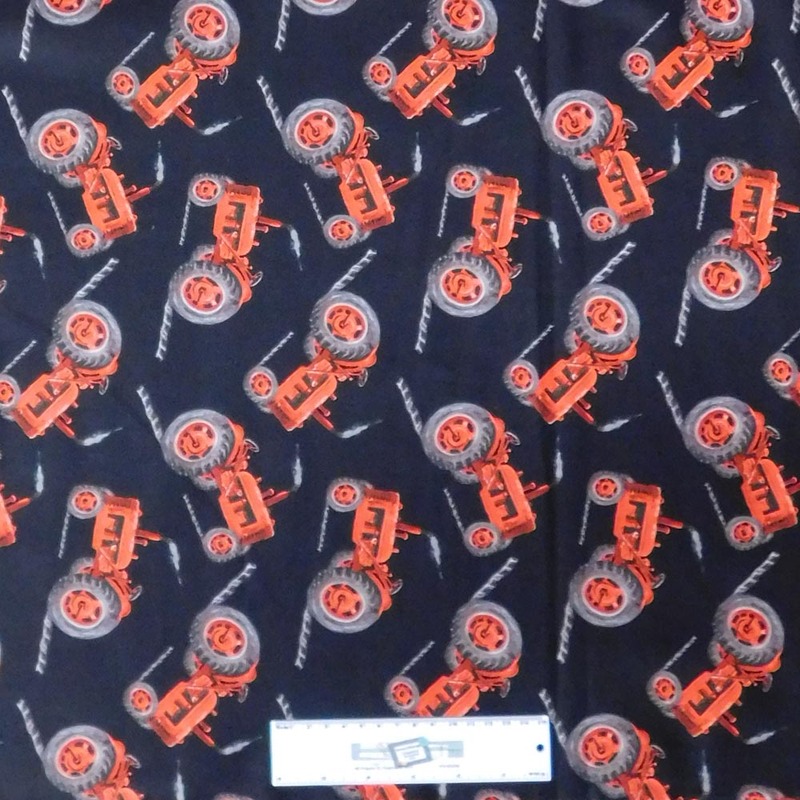 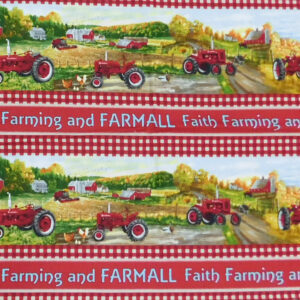 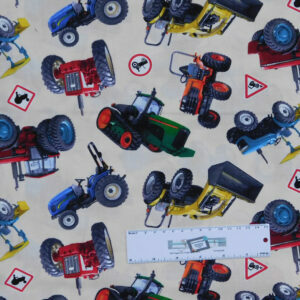 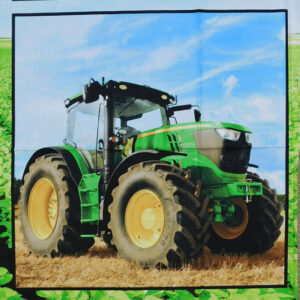 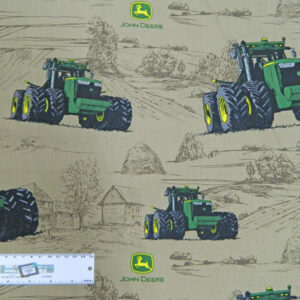 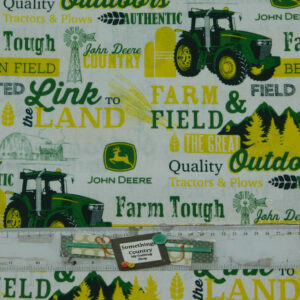 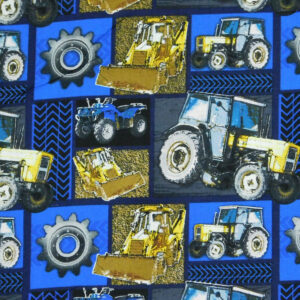 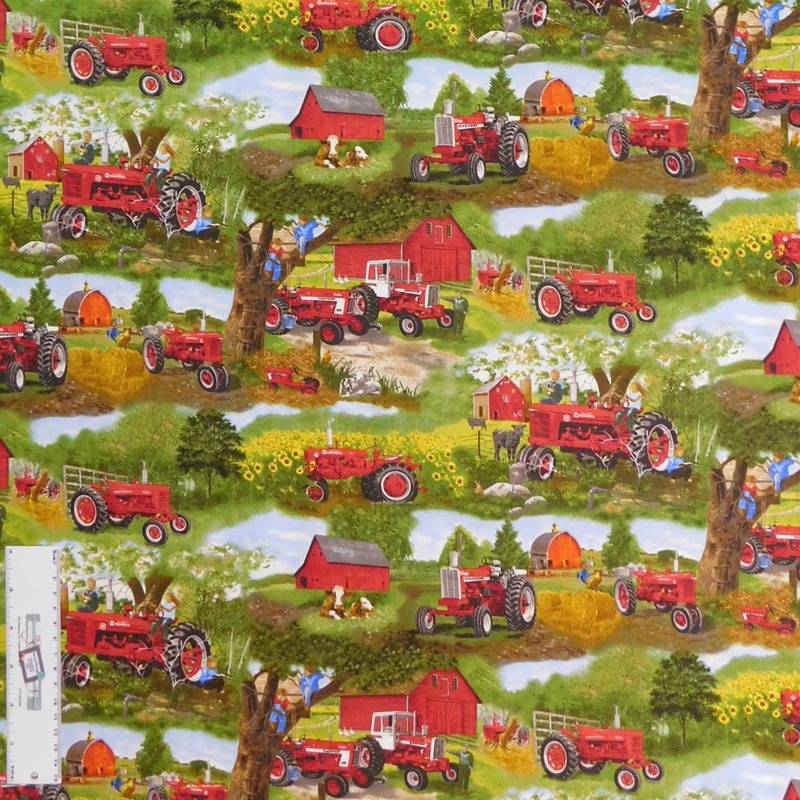 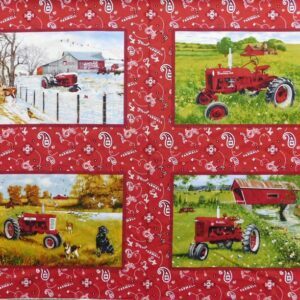 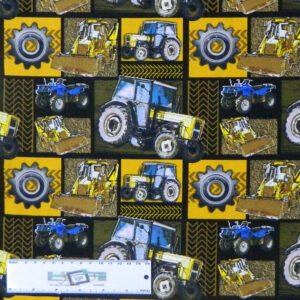 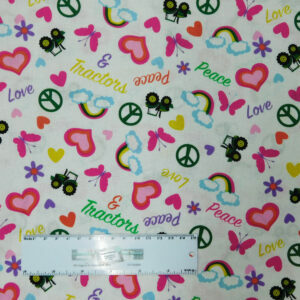 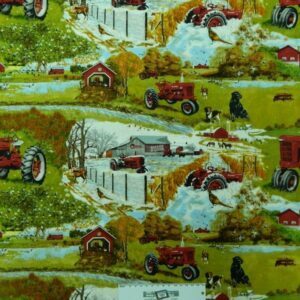 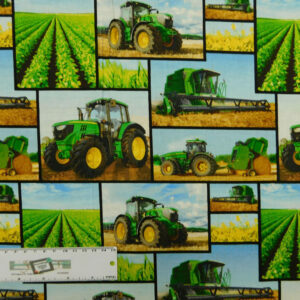 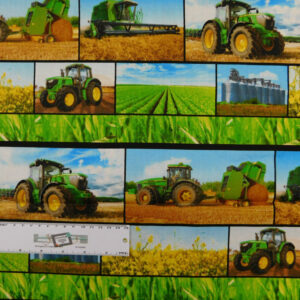 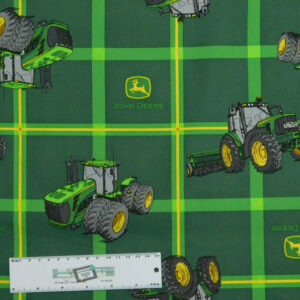 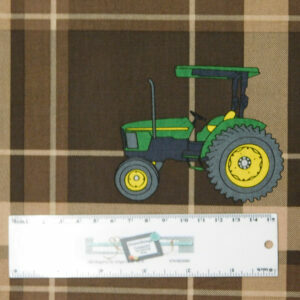 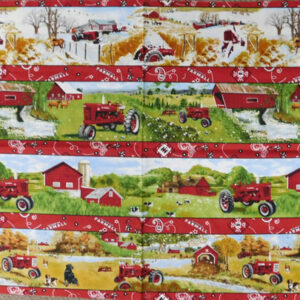 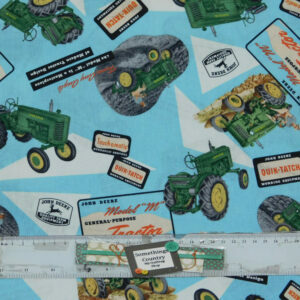 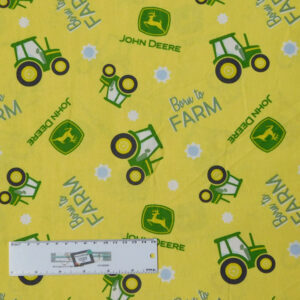 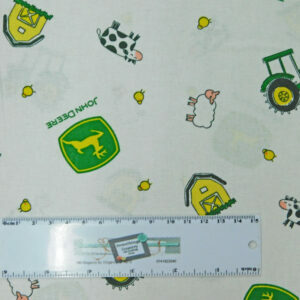 Hi I’m looking for any matching fabrics to go with the john Deere fabrics. 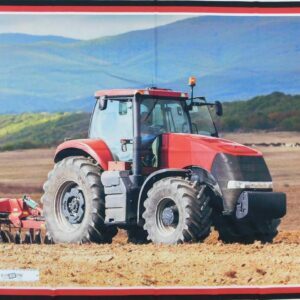 I would love one with tyre tracks like some of the backgrounds in the tractors. 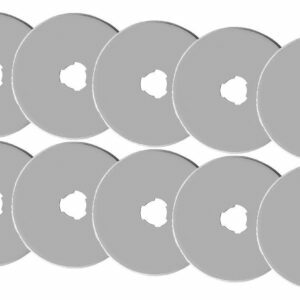 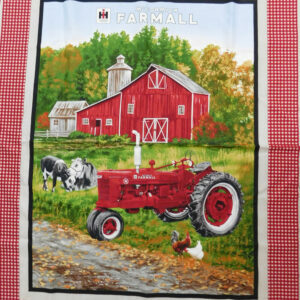 Do you have or know of any please? 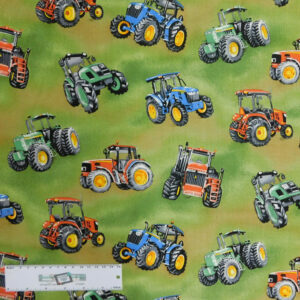 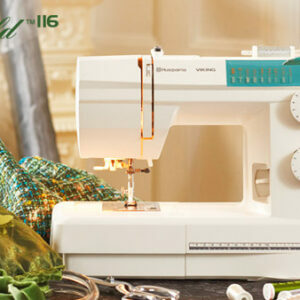 All of our fabrics are listed on our site. 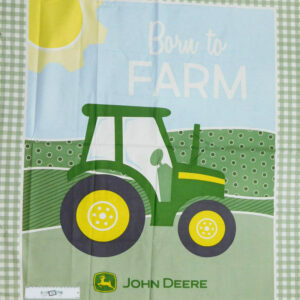 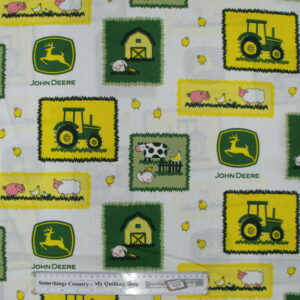 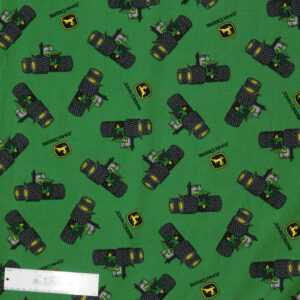 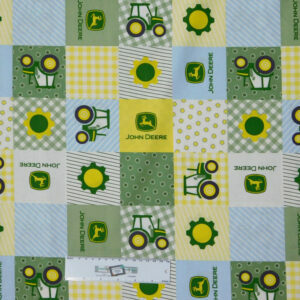 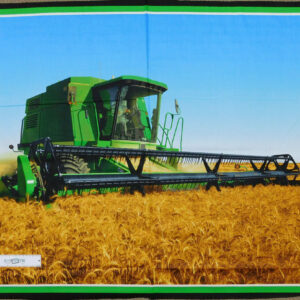 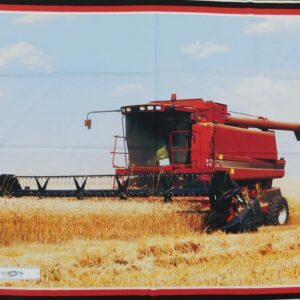 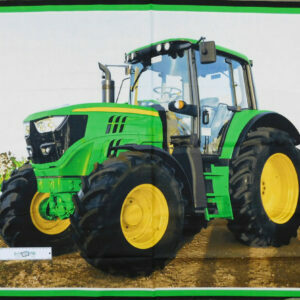 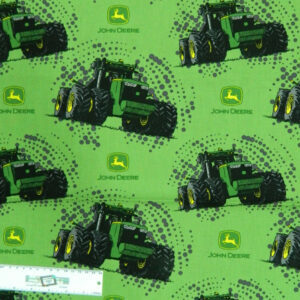 We do have other John Deere fabrics still to come. 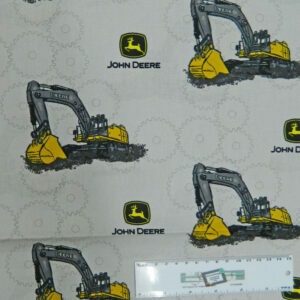 Check again in a couple of weeks, they should be in by then.